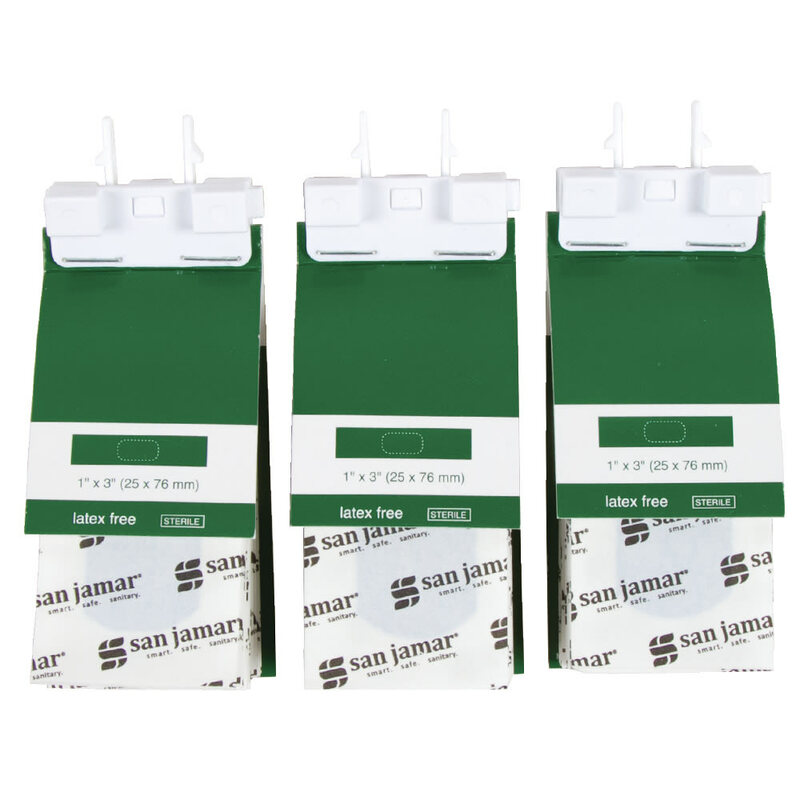 The San Jamar MKBR901 strip bandage refill cartridge is made for the Mani-Kare® dispenser. 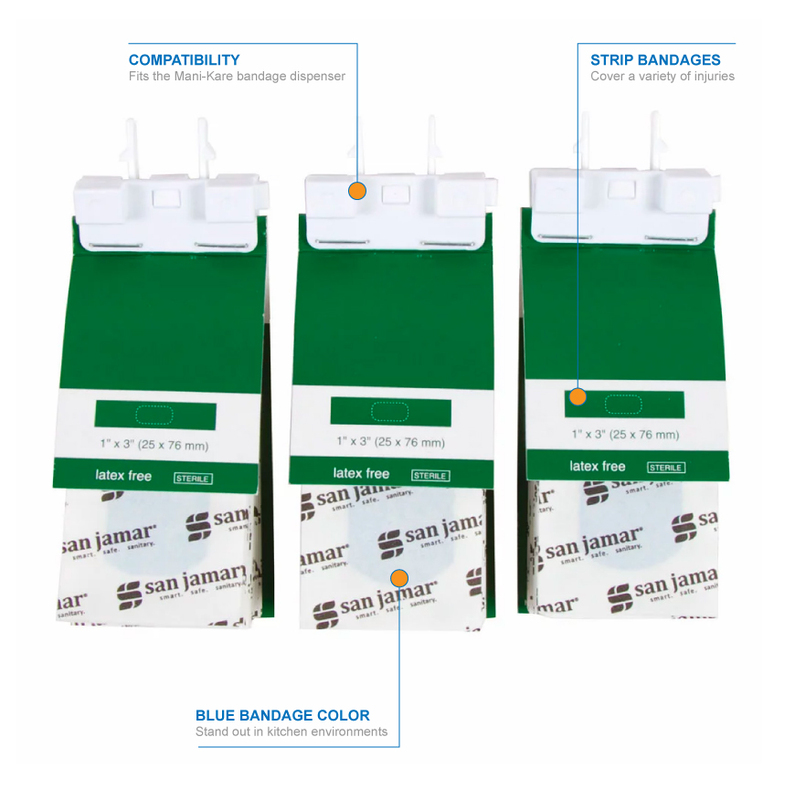 The cartridge holds strip-style bandages, which are ideal in a variety of situations. 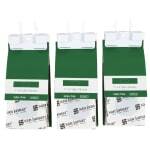 They are sterile and latex free, and they stand out with their blue material. Bandages in the cartridge measure 3 inches long by 1 inch wide.